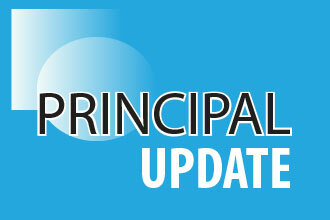 This newsletter is sent to all members identified as Principals. Any member in a leadership rolemay elect to subscribe/unsubscribe to this title. Login to myQTU, click on the green "manage your membership" button and select the "my communications" tab to manage your subscriptions to all QTU newsletters.